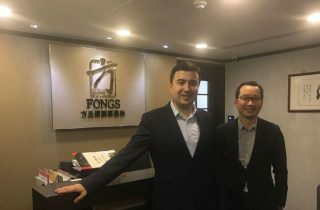 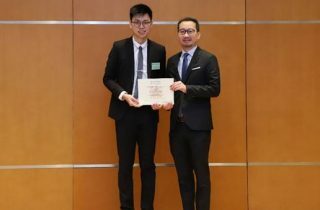 Dr. Edmond Fong participated in the activity of Law Faculty Opening Ceremony on 31st August, 2018 to present the “FONGS Prize in international Law” for the best performance student in the course. 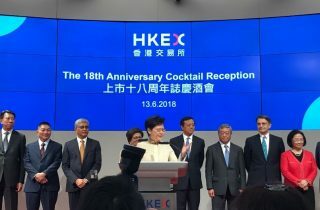 As the Legal Advisor of the Union, Dr. Fong was joined by the Deputy, National People’s Congress (NPC), P.R.C., Dr. Stanley Ng and Legislative Council Member (Functional Constituency, Insurance), Hon Chan Kin-por, GBS, JP to participate in this Inauguration Ceremony of the Council. 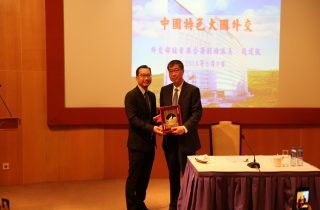 Dr. Edmond Fong was invited to the HKU Excellence Awards Presentation Ceremony. 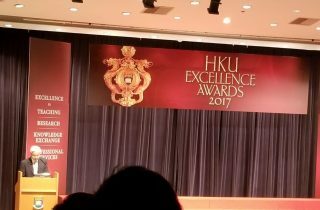 The HKU Excellence Awards are a salute to the exceptional and inspirational accomplishments of their colleagues and a celebration of the diverse range of disciplines and specializations at the university. 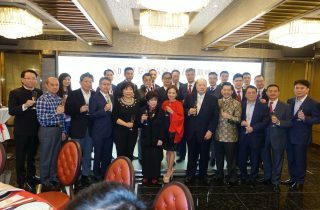 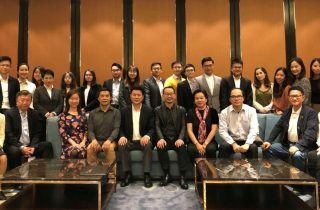 Dr. Edmond Fong attended spring dinner with the team members of our Joint Venture ZLF Law Office. 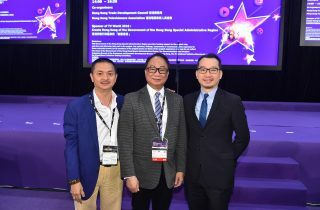 Dr. Edmond Fong met the professionals in the event of Hong Kong International Film & TV Market ( FILMART ). 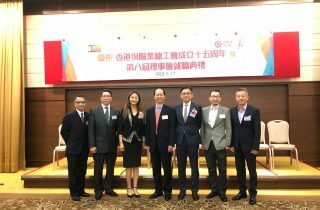 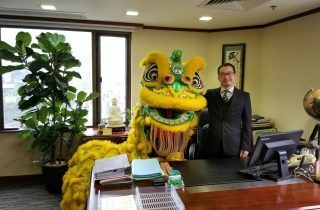 Dr. Edmond Fong attended the annual spring gathering of The Institute Of Securities Dealers Limited.